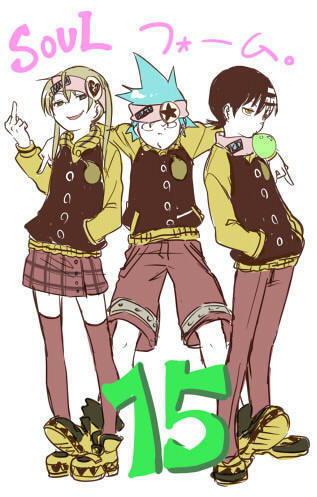 CRaZySuNsHiNe. . Wallpaper and background images in the Soul Eater (Пожиратель душ) club tagged: maka cute soul. Oh yeah that is so cool, two thumbs up!